Join our rapidly growing dealer network today! 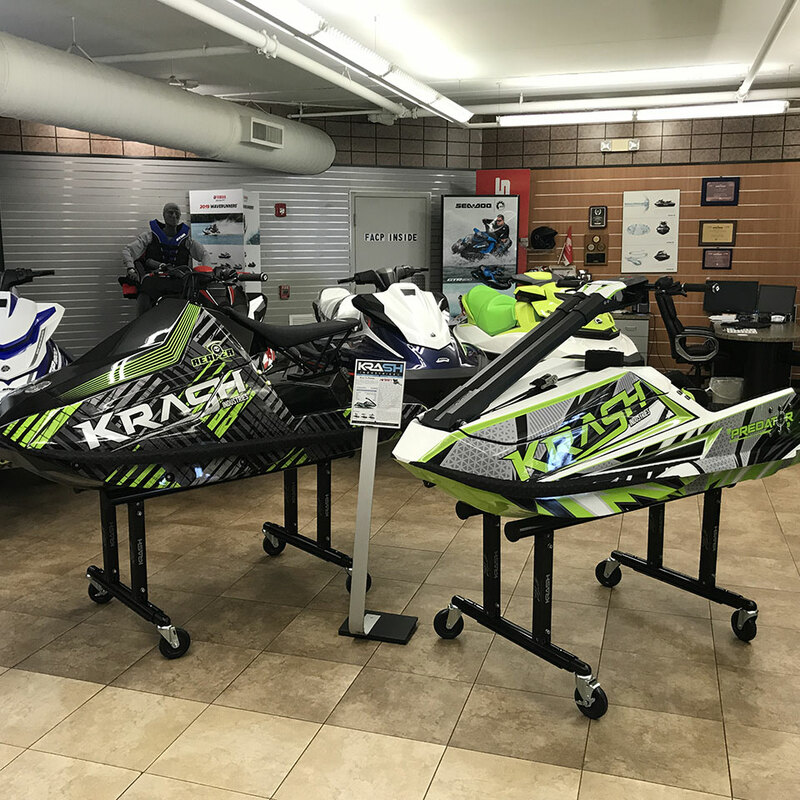 KRASH Industries manufacturers complete, turn-key freeride / freestyle watercraft that are READY TO PERFORM. Our core principle is to offer professional quality watercraft at an affordable price. 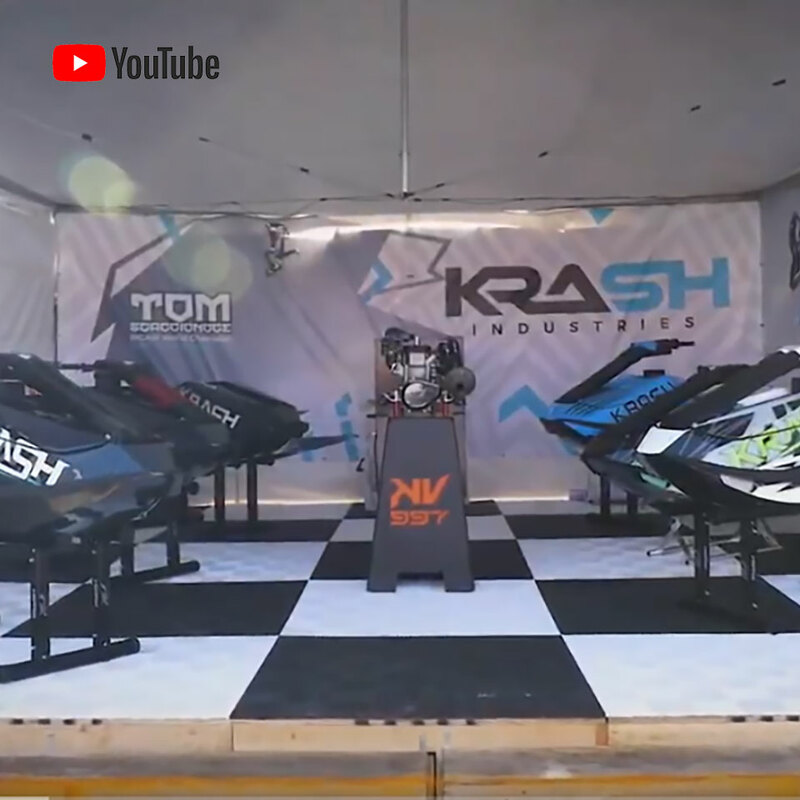 Lake Havasu 2018 was an exciting time for Krash Industries. It was a great opportunity for PWC community to see the 2019 models and also ride them. Check it out!